Situated in the beautiful Greta Suite of the Skiddaw Hotel in the heart of Keswick, we have 20 superb providers of wedding services waiting to discuss your plans for your big day with you. From stunning photographers to amazing cakes and flowers, we have something for everyone. 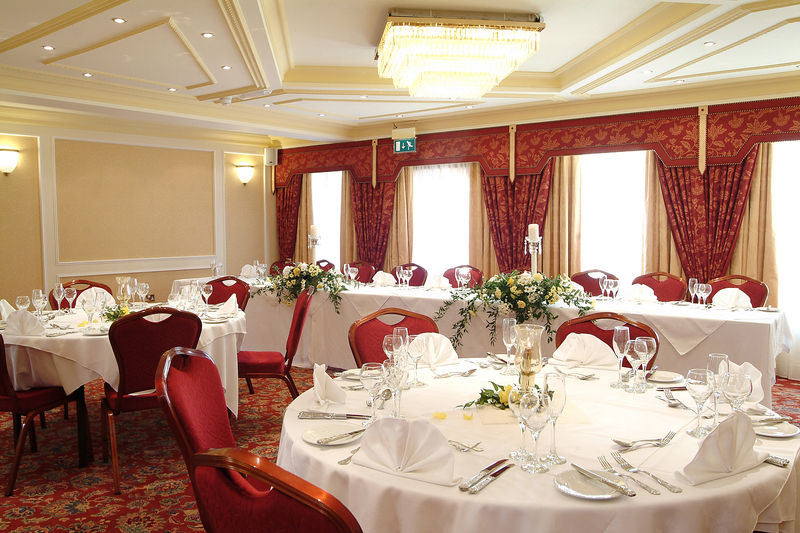 You may already have your perfect venue booked , but we can help you with all of your other needs. Want to do some of the things for your big day yourself, why not book a place on one of our FREE wedding workshops. Get lots of ideas for making your own invitations, table decorations and favours. Sessions held at 11am, 12am, 2pm and 3pm (space is limited so book your place today by calling 017687 72071.